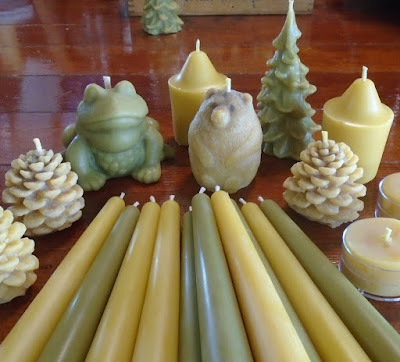 I have been making and selling beeswax candles and ornaments since 2009. In 2019, I will once again sell at the Downtown Marquette Farmers & Artisans Market in Marquette, Michigan, and through the Marquette Food Co-op. I will continue making bayberry wax candles, which I introduced at the market last year, and will have some new ornaments made of candelilla wax. Actually same old ornaments, just a new wax. I buy beeswax cappings in bulk directly from beekeepers, lately a fellow in Iowa. (See 5,705 pounds of beeswax.) For the most part, I leave the wax in its natural state, adding nothing and removing very little. I do add ground cinnamon to some candles for the coloring. It also adds a bit of cinnamon scent to beeswax’s natural honey scent. All candles are made at home, in molds, with cotton wick. The bayberry wax comes from a U.S. supplier. The berries, however, on which the wax naturally occurs, come from Colombia. At least that is my current understanding. I have been unable to find anyone in the U.S. growing for commercial wax purposes the myrtle shrubs on which bayberries grow. My use of bayberry wax relates directly to the candle and wax research I did over the winter of 2017-2018. That research is chronicled here via blog posts in the WAX Series, but also I am working on making the material more accessible, more organized, over at the website Wax . 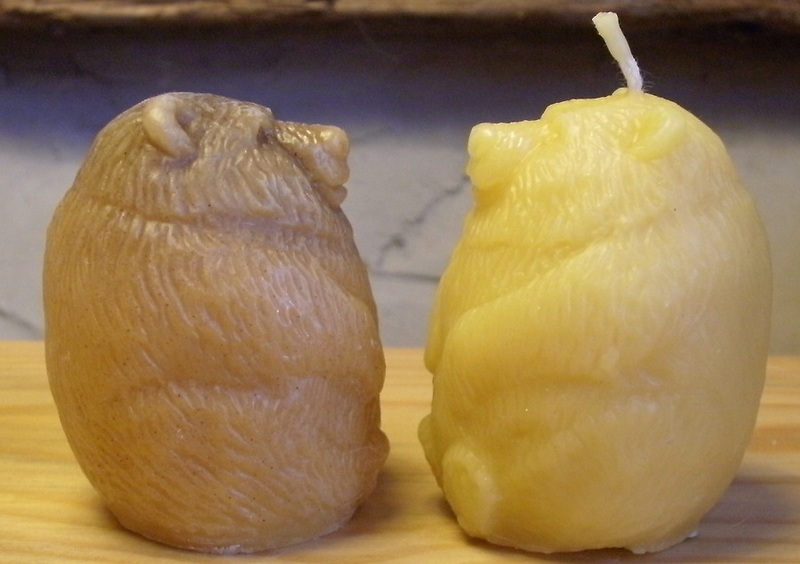 My research was fueled, in part, by the claim that burning beeswax candles clean the air by emitting negative ions. Over the years I had tried to uncover if this were true or not, but to no avail. My research also fueled itself by taking me to such places as the Old West, Colonial America, the French Revolution, the Chihuahuan Desert, the high seas, the Royal Hall in London, and, literally, South Dakota. In addition, the research introduced me to people I found fascinating—Michael Faraday, Ishmael, Dr. A.B. Granville, gunslingers, candelilleros, nuns, Alice Morse Earle, Madame Tussaud, Kathryn Stubergh. What I learned was that all waxes are similar but not the same, many waxes have interesting stories, that a burning burning beeswax candle is not an air cleaner. Through this research, my appreciation for beeswax grew. Beeswax not only supplies the very origin of the word wax, it is the only wax naturally colored and scented by the pollen and nectar of flowers. Bayberry wax also has a natural, intrinsic color and aroma: it is green and spicy. And, like beeswax, bayberry wax makes a wonderful, aromatic candle (especially when mixed with beeswax). It also has a pretty great story that is rich with tradition, folly, and poetry. For many years I loosely maintained the following list of links that all have to do with beeswax in some way or another. I no longer check it or add to it, but maybe you will find something of interest there. 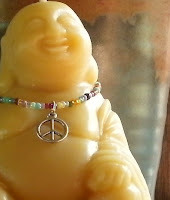 Any comments or questions, please email me at PeaPickleFarm@gmail.com.